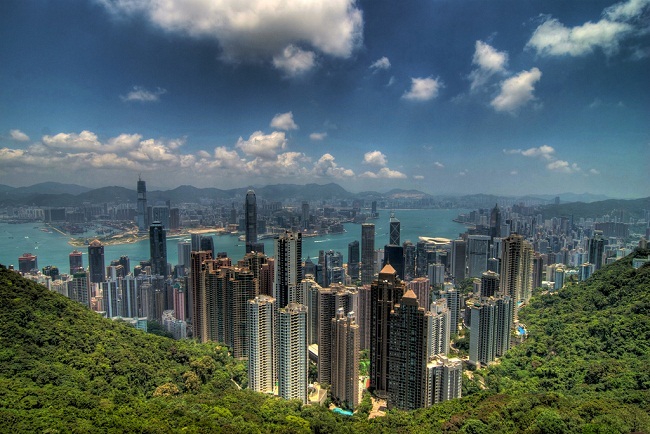 Hong Kong is an enigmatic Chinese city boasting of ancient traditions, great skyscrapers, and delightful delicacies that will fascinate you. 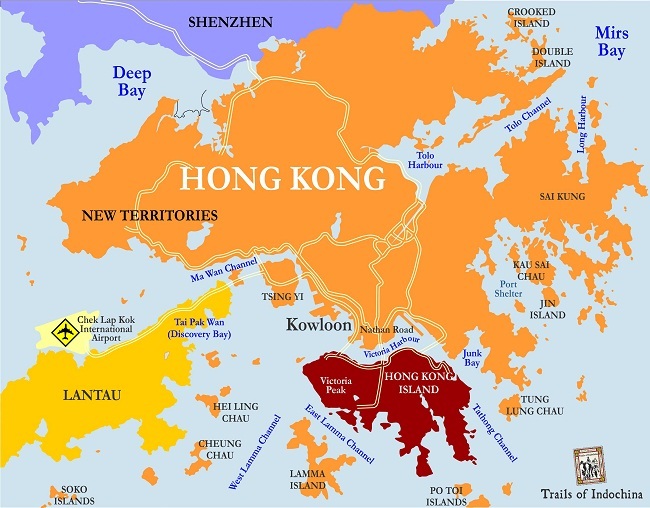 Beyond its commercial persona, Hong Kong has a lively cultural scene with influences of its pool of talent, colonial connections, and Chinese roots. 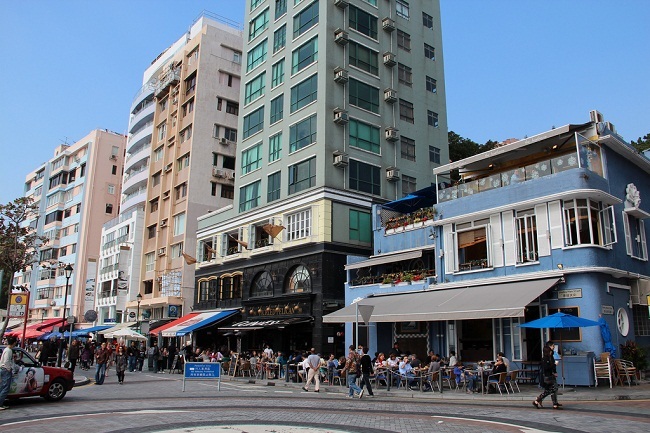 The curious islands and the tempting neighborhoods are truly a delight for the tourists. 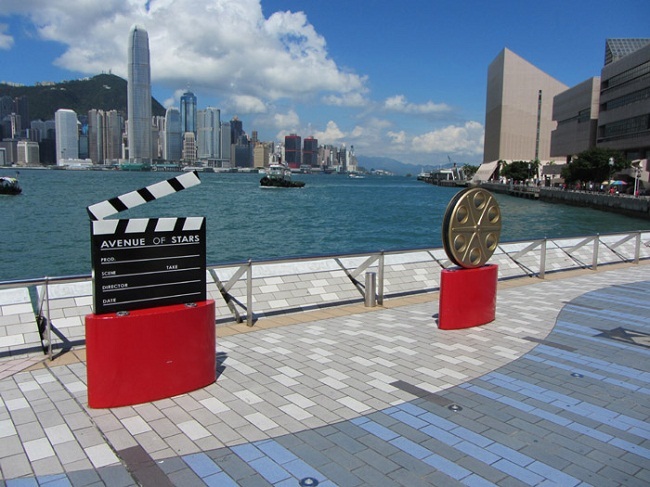 Providing stunning sights of the glorious skyline and the harbor set against the Victoria Peak, the Avenue of Stars is dedicated to the movie stars that helped Hong Kong to become the center of movie industry in the East. 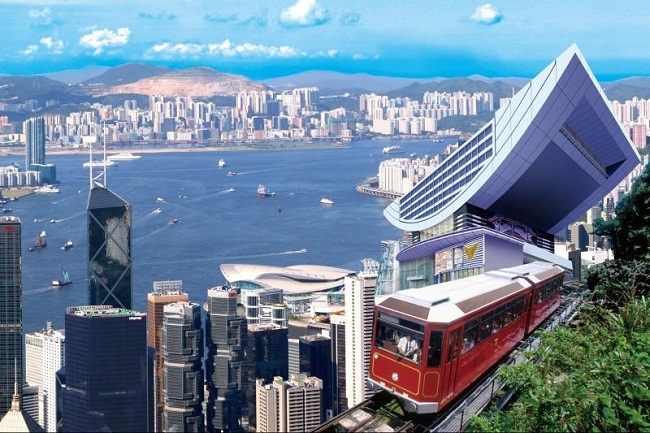 Ride the Peak Tram at the Victoria Peak to view the scenic landscapes and skyscrapers go past your window. 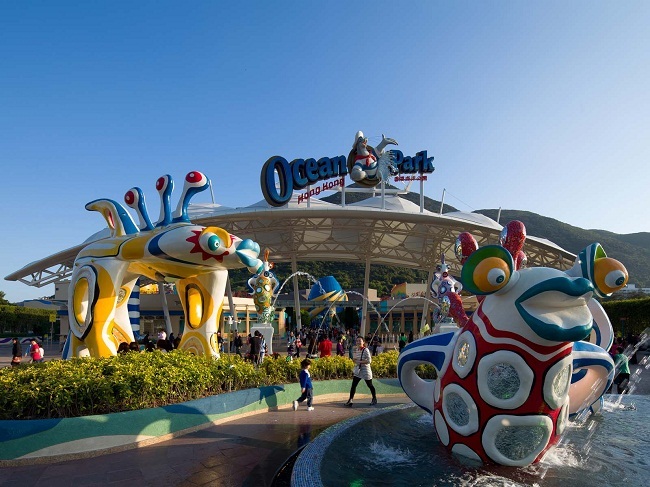 Take a trip to Ocean Park Hong Kong, a world-class theme park with marine life, thrill rides, and animal exhibits, providing a mesmerizing experience to guests. 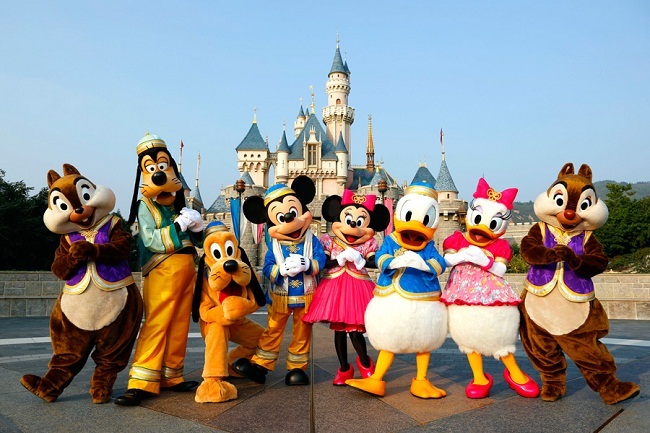 Go on board a journey full of adventure and magic with the world’s favorite characters waiting at Hong Kong Disneyland to take you through seven themed parks. 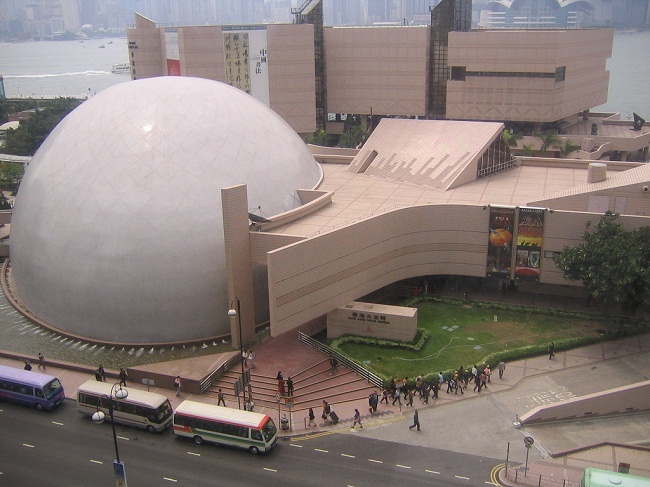 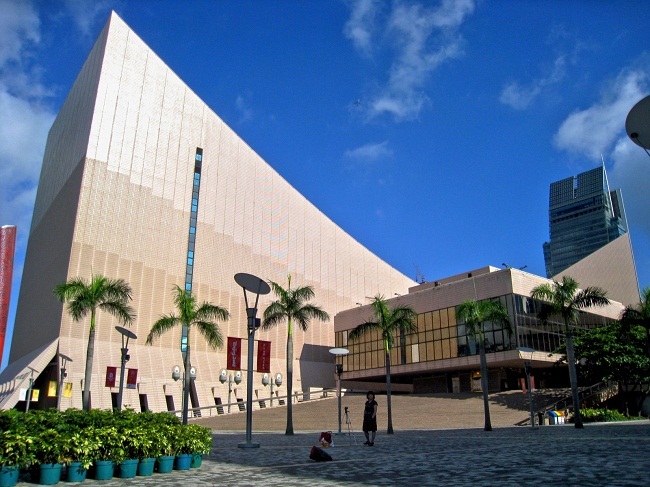 With its enormous sculpted aluminum roof and curtain of glass to represent a seabird in flight, the Hong Kong Convention and Exhibition Centre is a magnificent construction providing the perfect backdrop for ceremonies with historical significance. 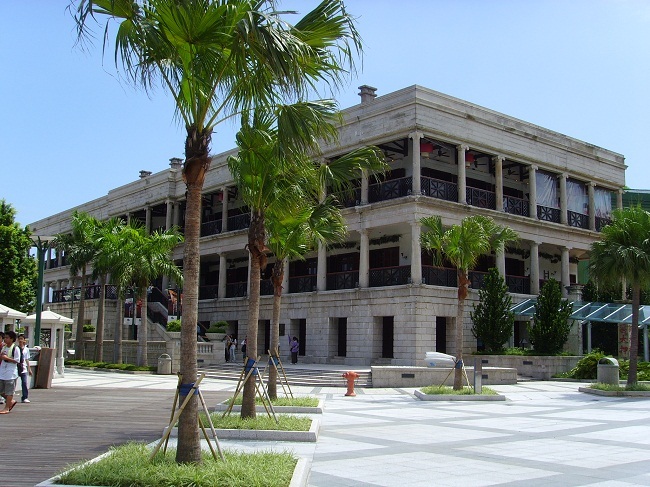 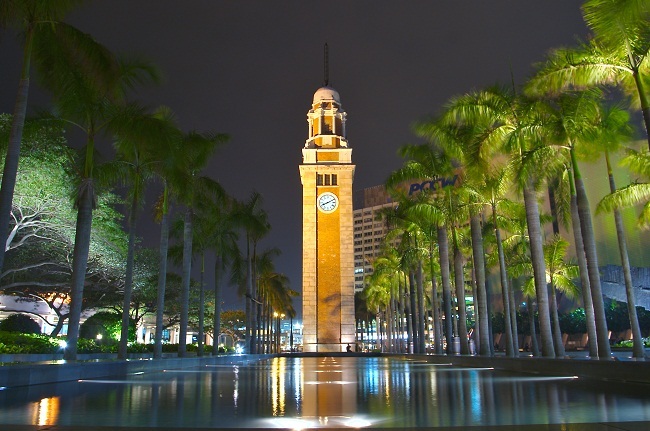 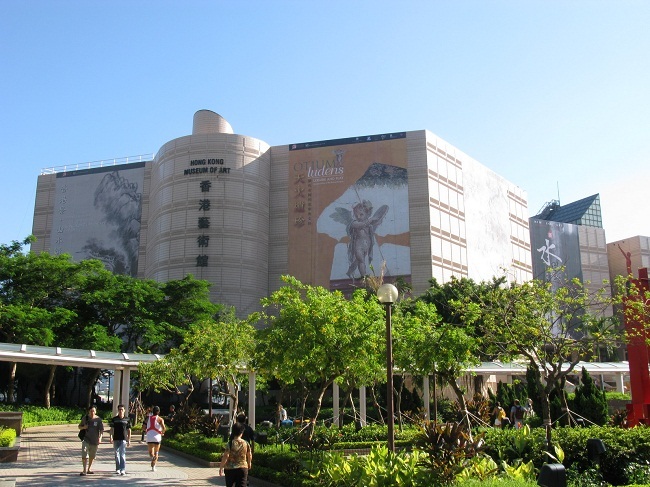 Take a leisurely walk along Hong Kong’s Tsim Sha Tsui Promenade to view some of the top attractions in the city including Hong Kong Museum of Art, Hong Kong Space Museum, the colonial Clock Tower, and the Hong Kong Cultural Centre. 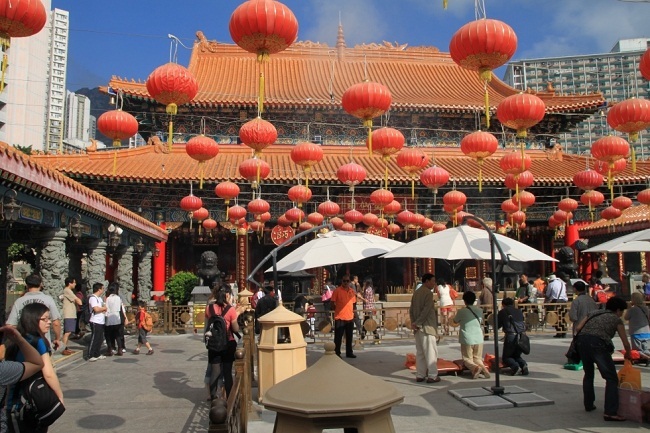 Home to religions like Confucianism, Buddhism, and Taoism, Sik Sik Yuen Wong Tai Sin Temple boasts of a beautifully ornamented building in a natural setting, making it an important scenic religious attraction in the city. 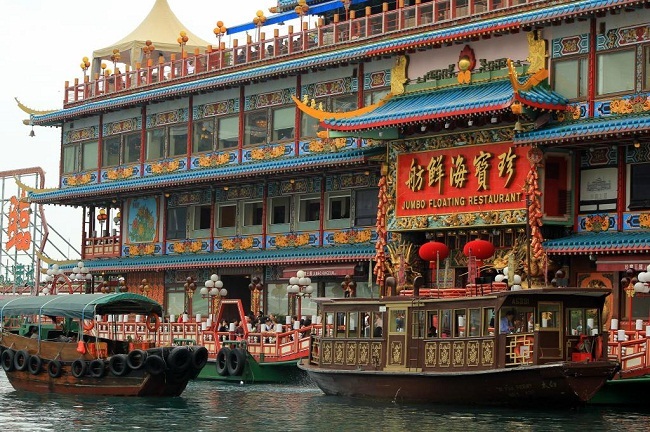 Honk Kong is the place to visit if you are an adventurous eater. 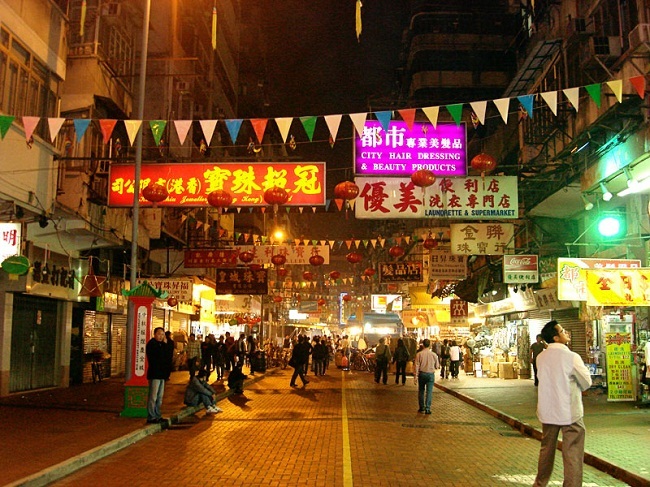 If you want to taste Chinese food along with local specialties, head to some popular dining hot spots like Aberdeen, Murray House, Stanley Main Street, The East (at Wan Chai) and Soho East. 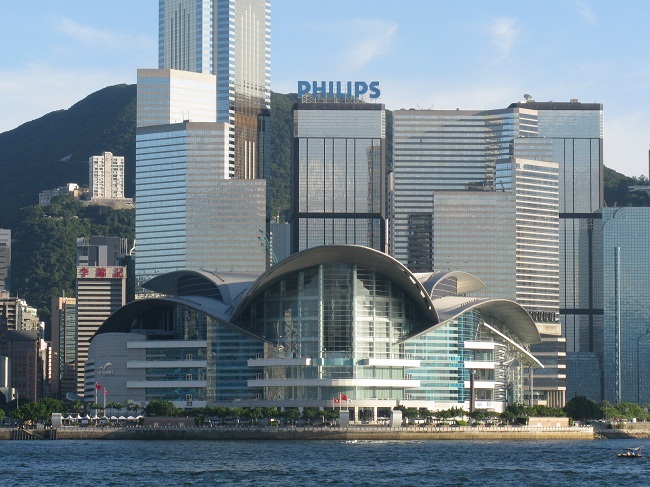 Hong Kong has swanky malls, gadget shops, antique stores, side-street boutiques, and colorful blend of markets, where every shopping enthusiast’s need is catered. 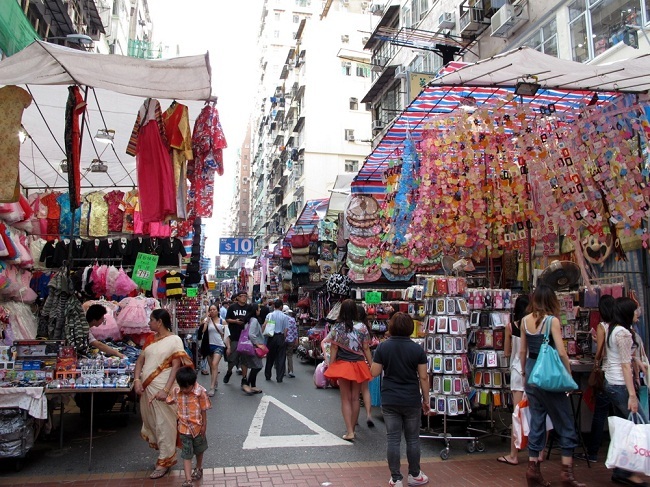 Head to the Ladies’ Market to find a wide range of souvenir, accessories, and clothing bargains or catch the souvenir sellers, fortunetellers, and opera singers in action at the Temple Street Night Market. 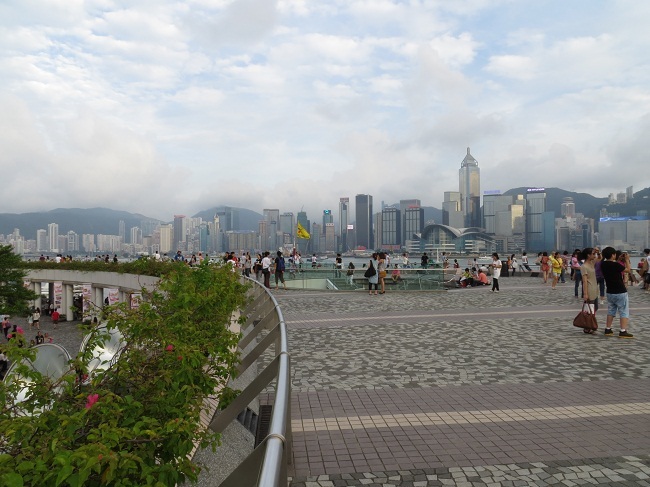 In all, a getaway to Hong Kong is truly a breathtaking experience.